The industry backed trade nights are an excellent opportunity for people from all segments of the industry to meet and discuss industry trends. Beyond the formal meetings, the trade night is also taken as an opportunity to view and discuss best practices, and showcase products and innovation. The function was a superb opportunity for Genie to display its new colour scheme as seen on the Genie® GS™-2669 RT scissor lift. It was also a timely opportunity to present the new Genie® Operator Protective Structure (OPS) for members of the industry to see firsthand. 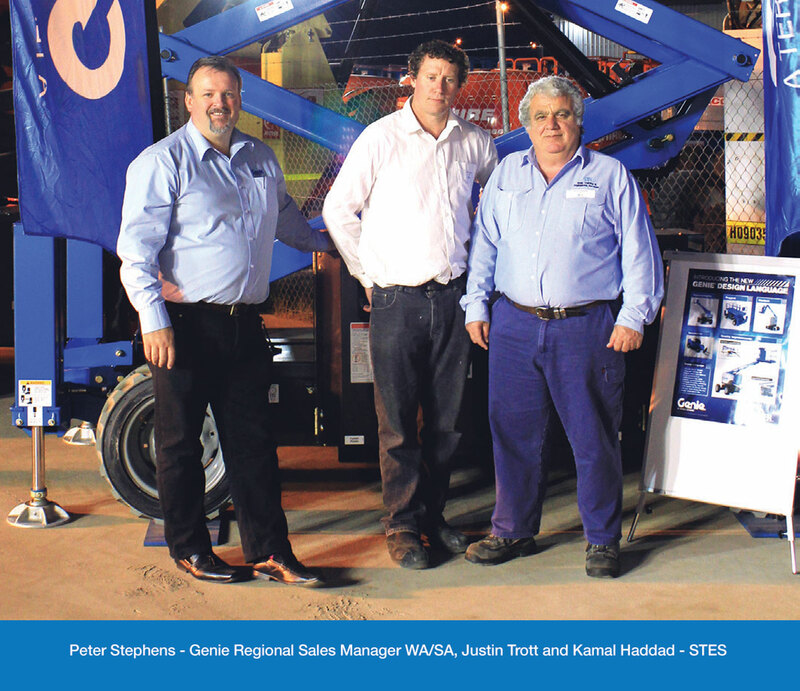 Genie is a dedicated supporter of both the EWPA and HRIA. As a leading entity in the Australian industry, we are committed to actively participating and backing these events.